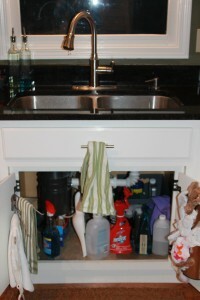 ✷Keep vents open in kitchens, bathrooms and main living areas. ✷Trickle water running to keep your pipes from freezing. 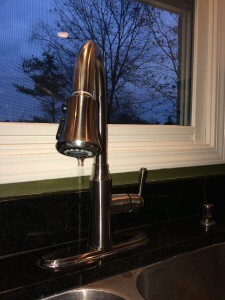 This is an ABSOLUTE if your kitchen sink faucet is on an outside wall. ✷Keep your thermostat set at the same temperature during both day and night. ✷You might be in the habit of turning down the house when you sleep, but further drops in the temperature, more common overnight – could catch you off guard and freeze your pipes. 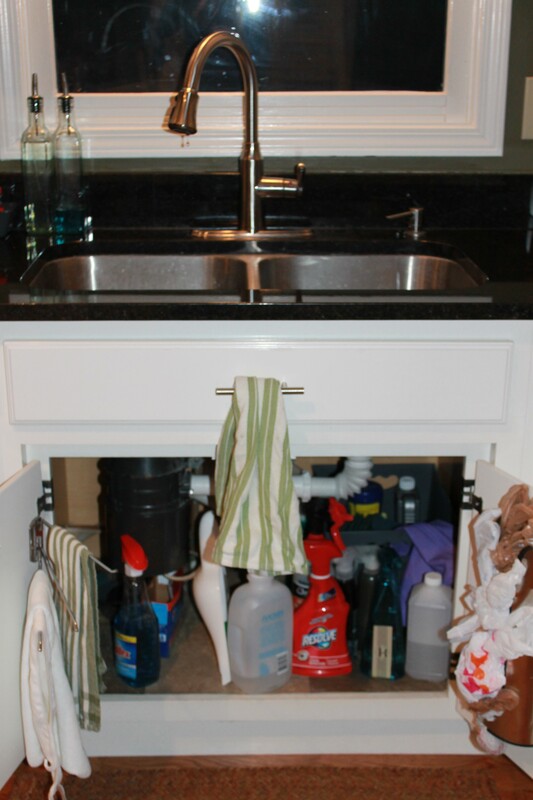 ✷Open cabinet doors to allow heat to get to un-insulated pipes under sinks and appliances near exterior walls. ✷Set the thermostat in your house NO lower than 55 degrees Fahrenheit.